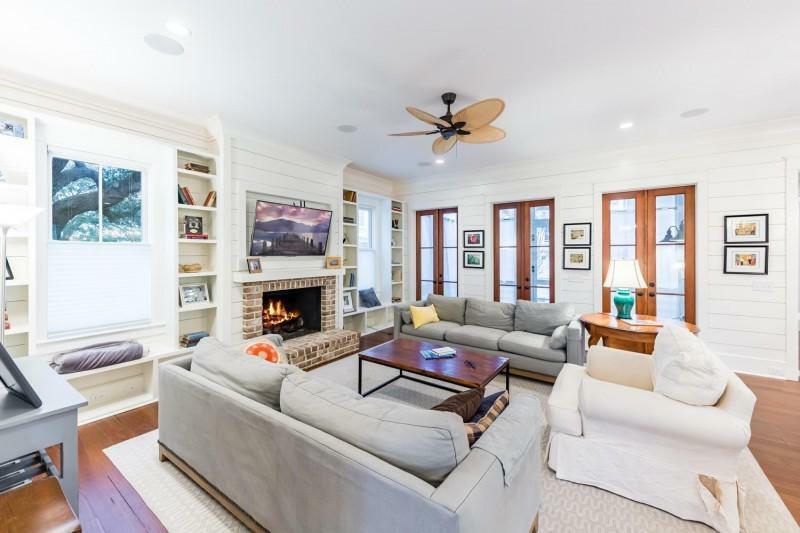 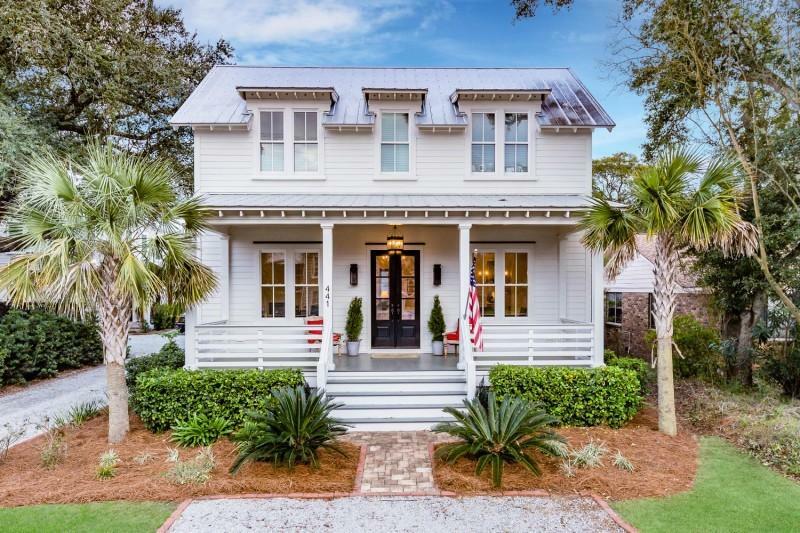 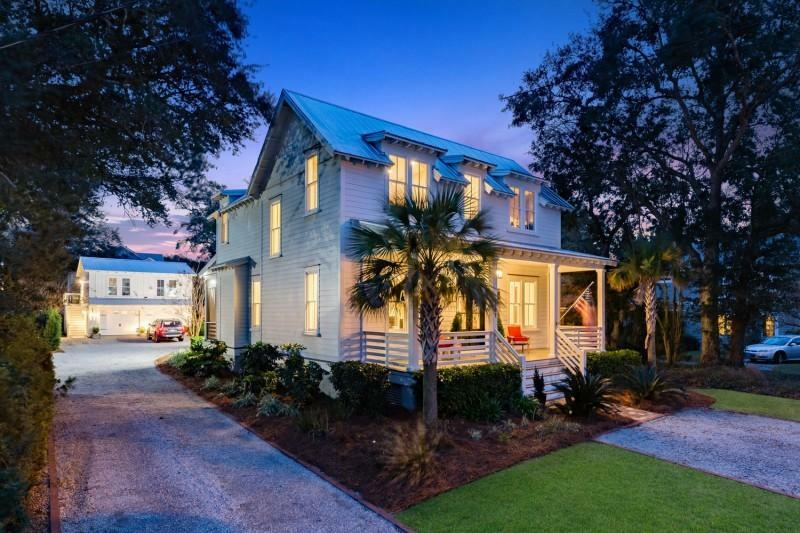 This exquisite recently constructed home is a rare find in Mount Pleasant's ''New Old Village''. 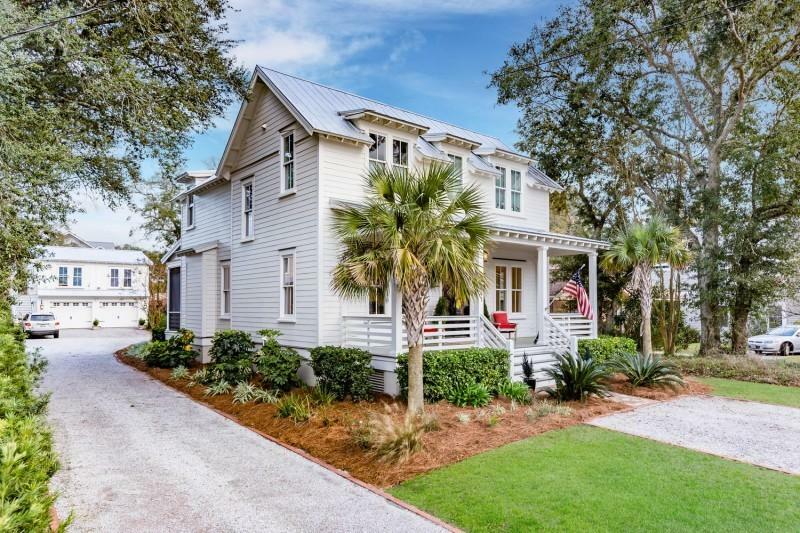 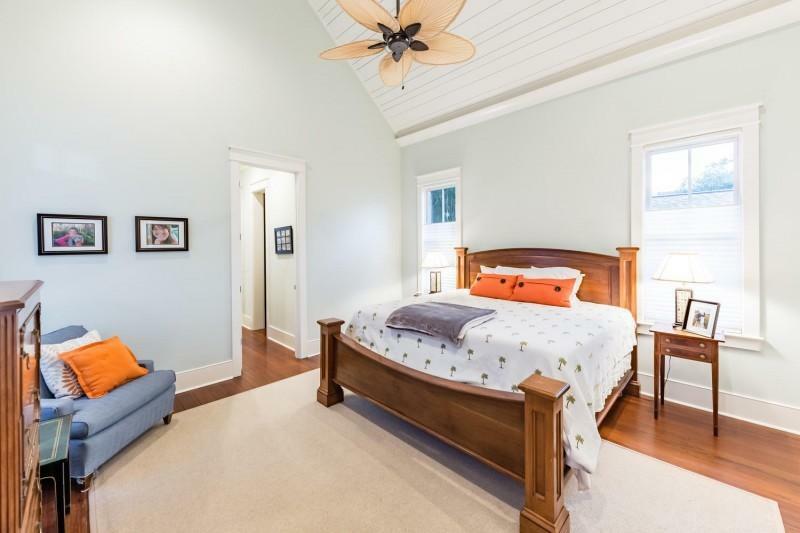 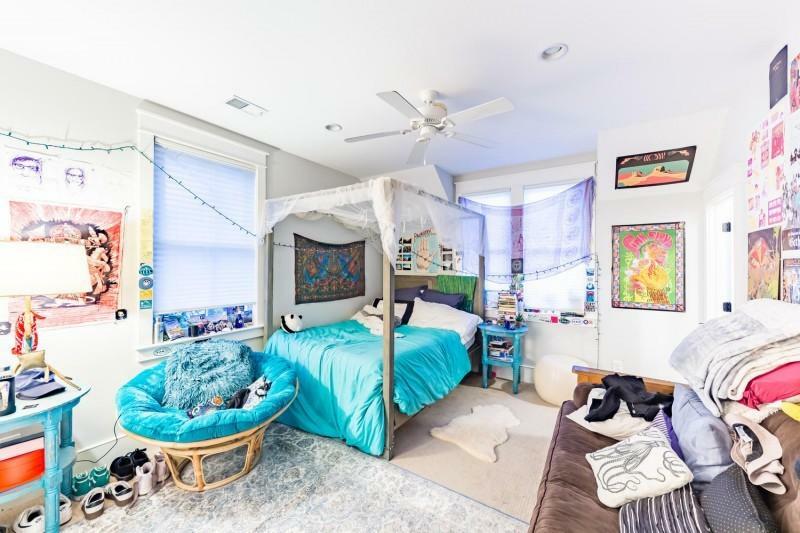 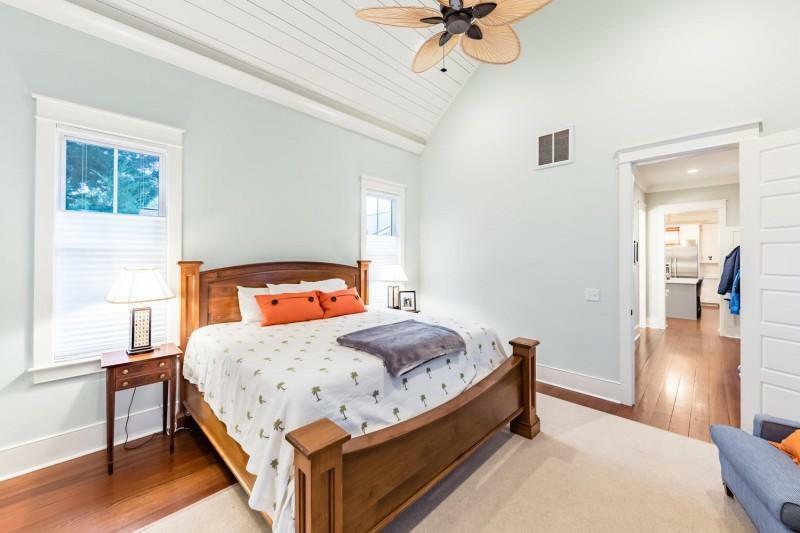 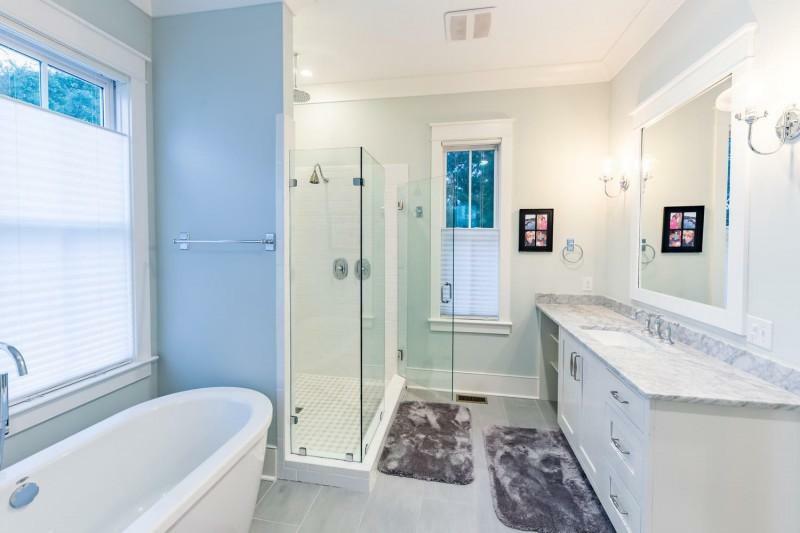 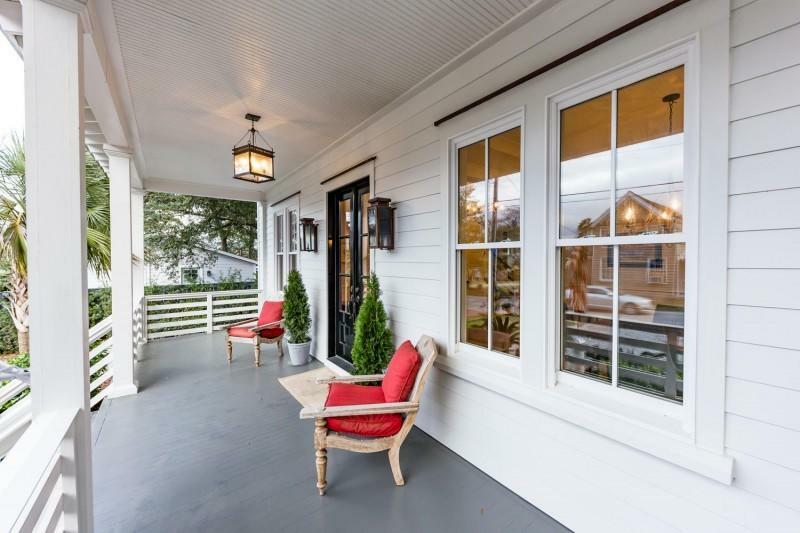 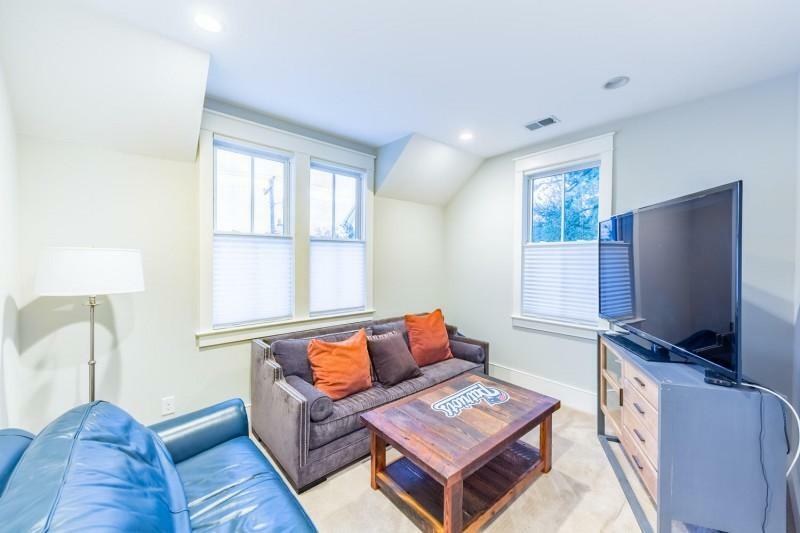 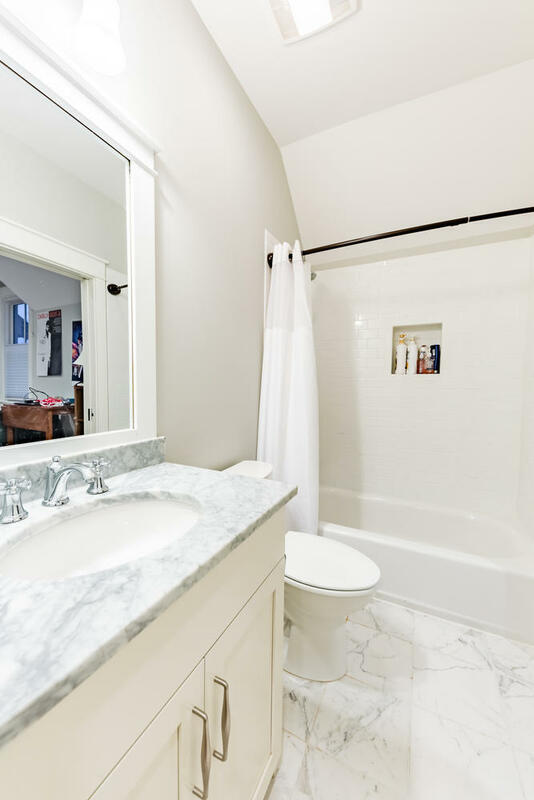 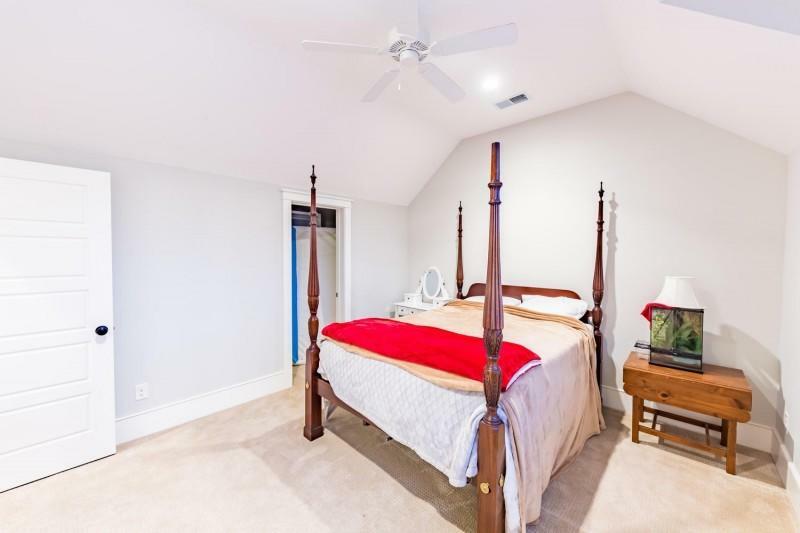 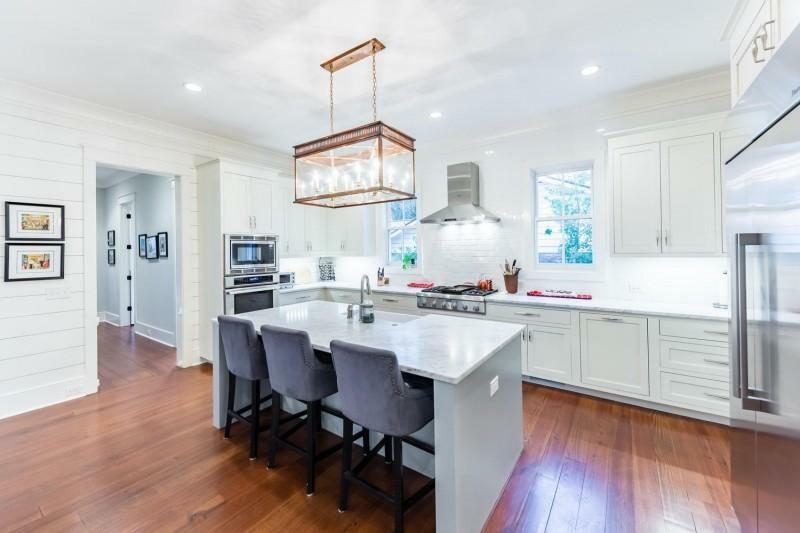 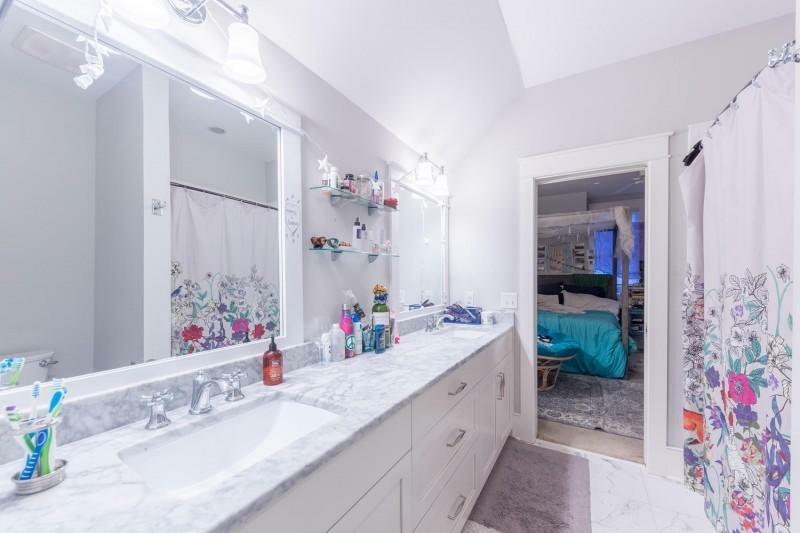 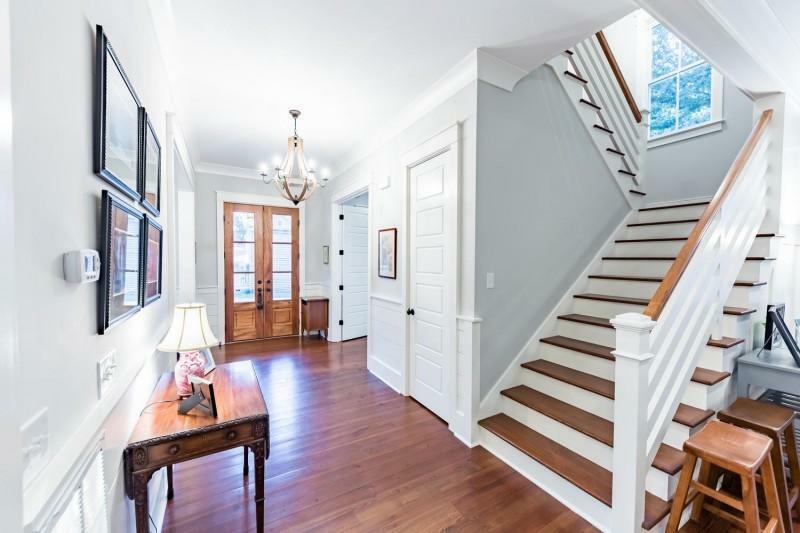 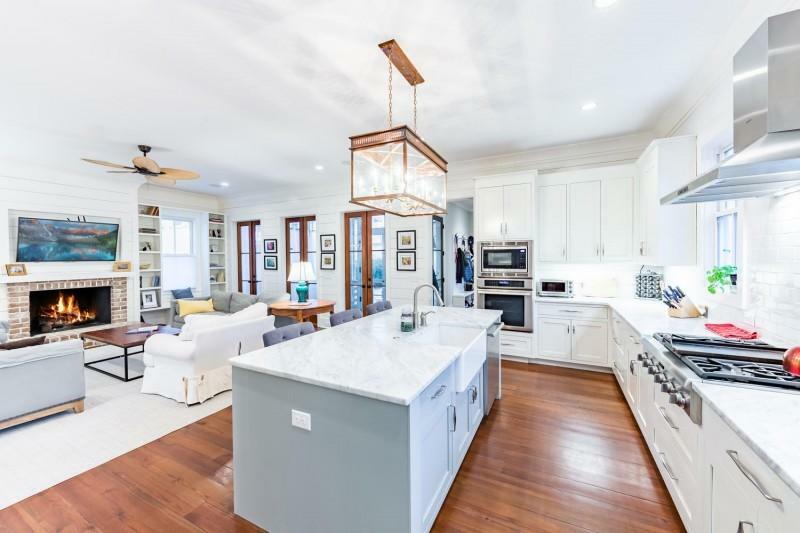 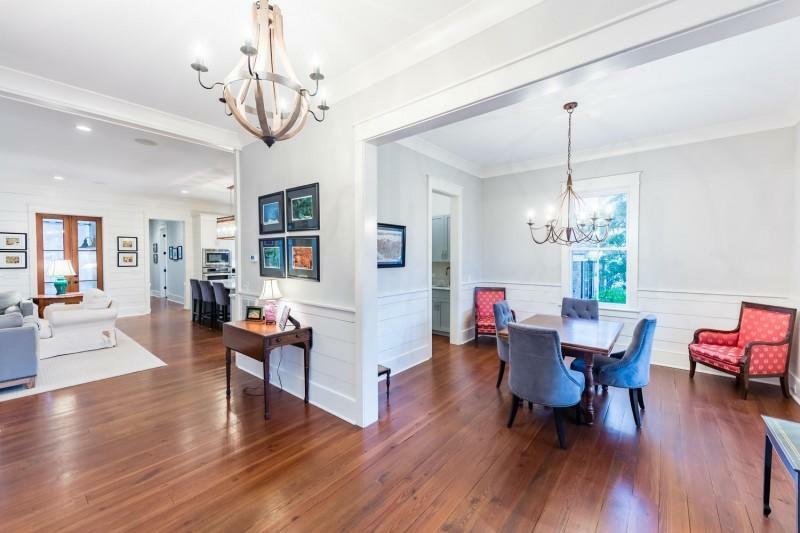 (Brokers Protected) (Owner is married to a licensed real estate broker) This home combines the best of both worlds, combining the history and charm of one of Mount Pleasant's oldest neighborhoods with quality and efficiency of a beautifully crafted new home. 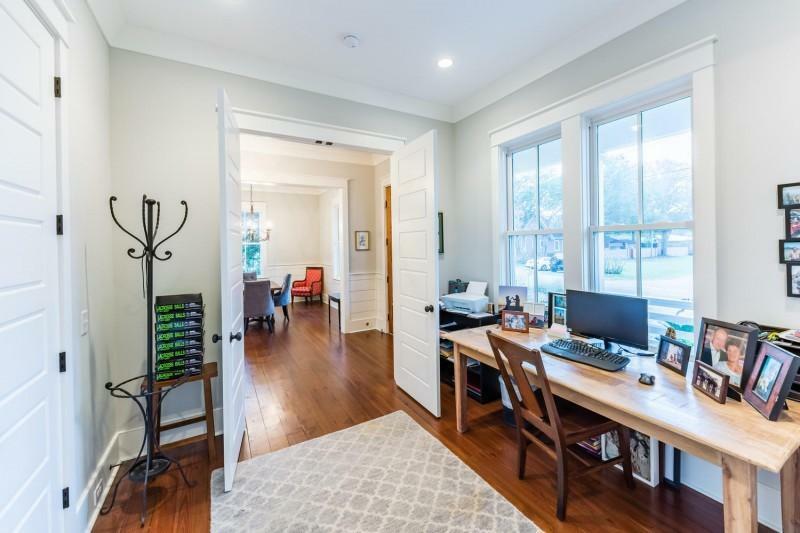 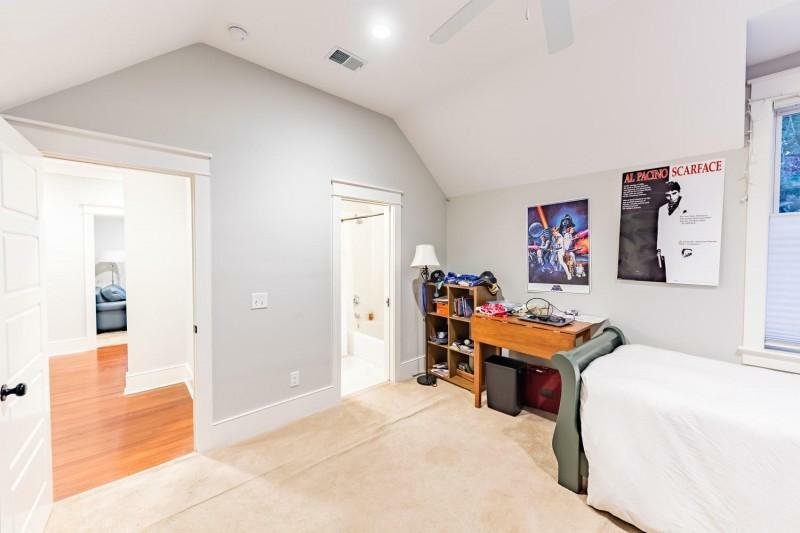 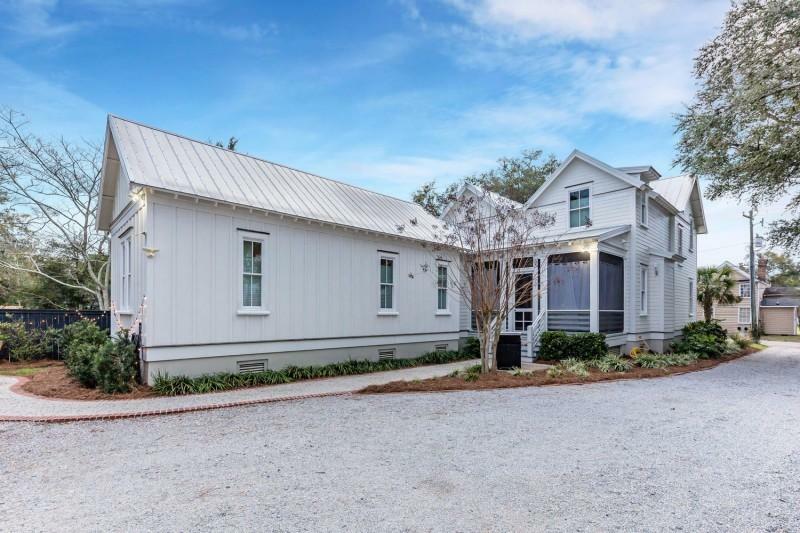 100 yards from Moultrie Middle School, walk to Shem Creek and all the great new restaurants, visit the Brown Fox coffee shop steps from the front door and the Mount Pleasant Farmers market just around the corner. 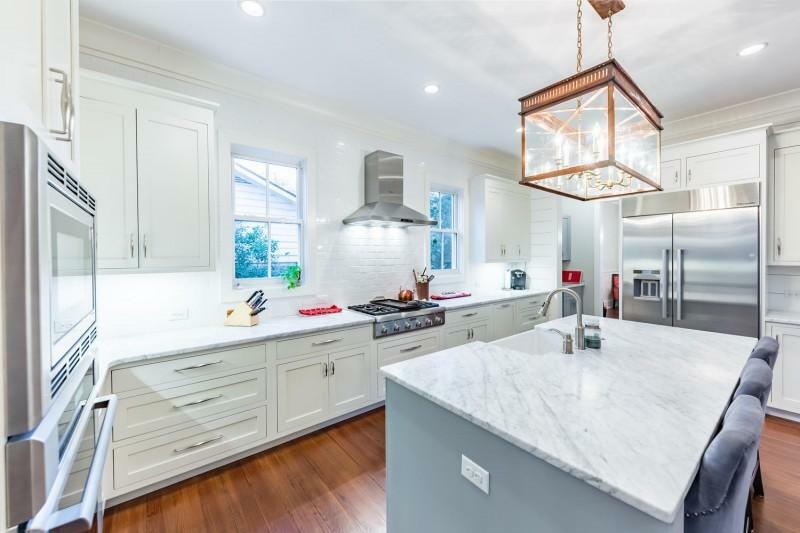 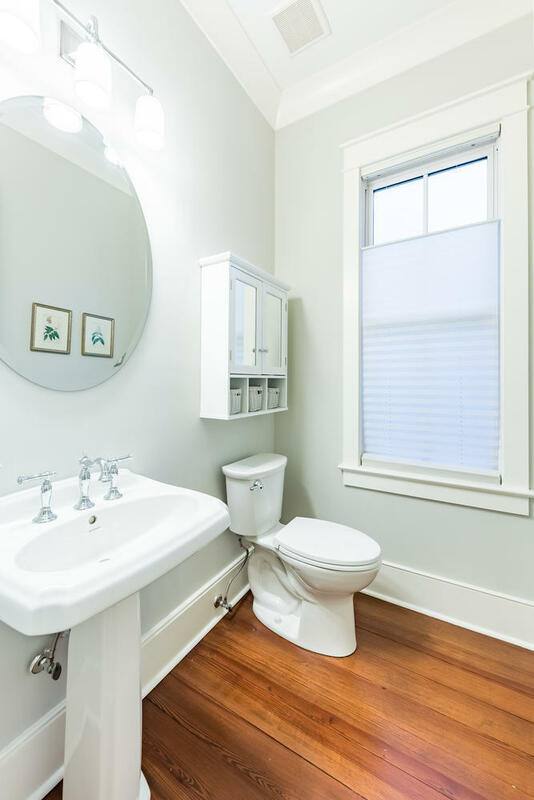 Features include old growth quarter sawn pine floors, white Carrara marble counter tops in kitchen, laundry and every bathroom. 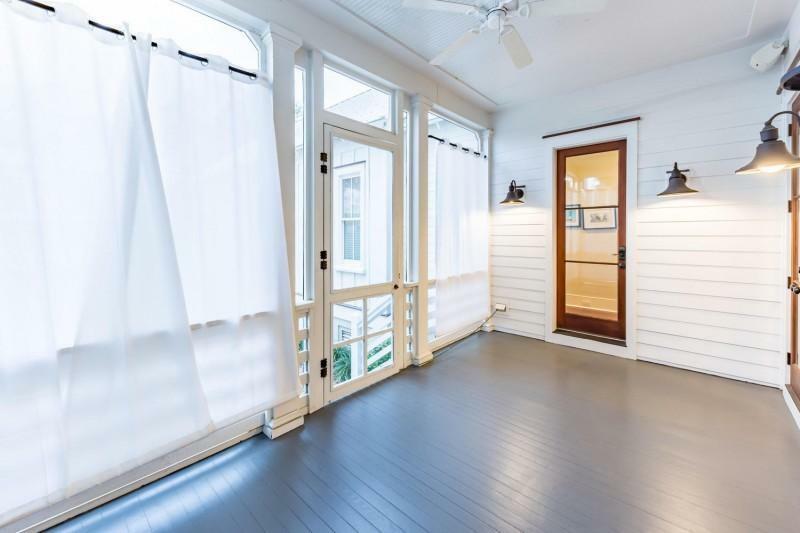 Ship plank siding and custom light fixtures.